If you start or end your day with a shower, most likely you enjoy the shower to help you wake up or go to sleep. 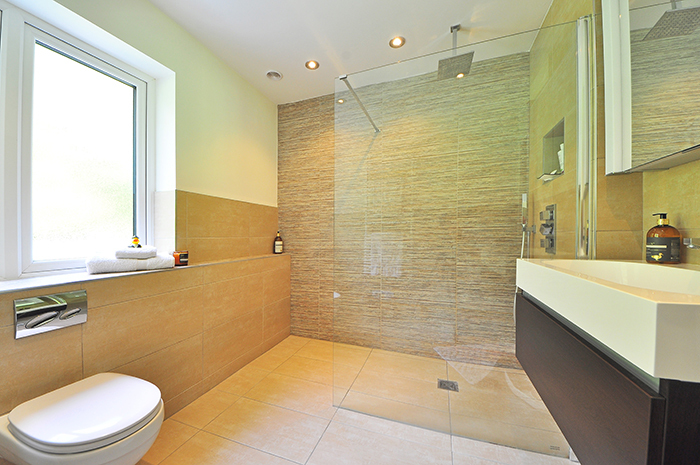 Planet Plumbing & Drain can perform any shower plumbing work you may need. 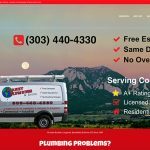 Call Planet Plumbing & Drain today at (303) 440-4330 to schedule your Shower Plumbing service, or Schedule Online. If your shower is just a dribble, we can diagnose the cause and provide the solution. There are a variety of problems that could be causing the low water pressure, from a simple equipment failure to piping. Your existing shower head may be faulty or actually designed to decrease the water flow because of low water usage laws. Having a new shower head installed could solve the problem, and this is inexpensive. A bad shower head can be the result of clogging, or component problems such as the washers. The shower head can be removed and inspected for blockages inside, and cleaned out. Shower heads are easily screwed off and on, and do not require any specials tools. If installing a new shower head or cleaning out the existing one does not solve the low water pressure problem, then there may be a problem with the water pipe. Galvanized pipes are coated with molten-zinc, and are found primarily in older homes. 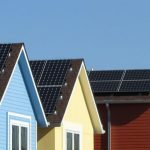 They need to be replaced after thirty to forty years, and new homes utilize other materials such as copper. Galvanized pipes can corrode and develop leaks, leading to water escaping before it reaches your shower. Corroding and rusting pipes can have debris from zinc falling off the pipe walls causing blockages in the pipe if it builds up. This debris can block the flow of water. A piping problem usually requires a professional plumber to fix, and the pipes most likely will need to be replaced. The most common piping materials used today are copper or polyethylene, depending on the type of home or commercial property involved. We can diagnose, locate, and solve any shower leakage problem. Shower drains that are backing up are very unpleasant. 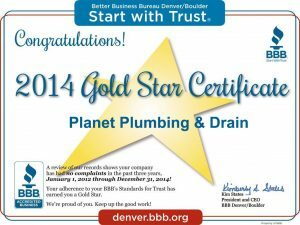 Planet Plumbing can unclog any shower drain blockages you have, and get your drains efficiently. Every one of our plumbing technicians is experienced and trained in complete shower repair, installation, and replacement services. 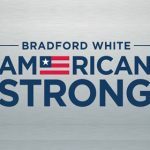 No overtime fees and free estimates over the phone usually. There is no charge for on-site estimates when needed.